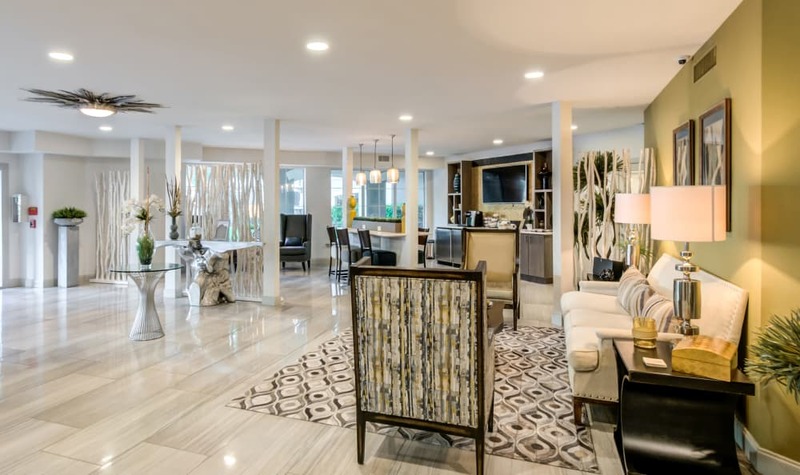 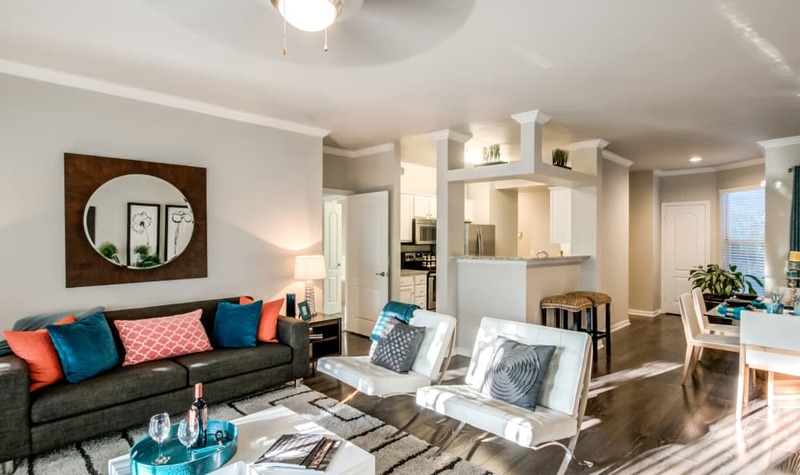 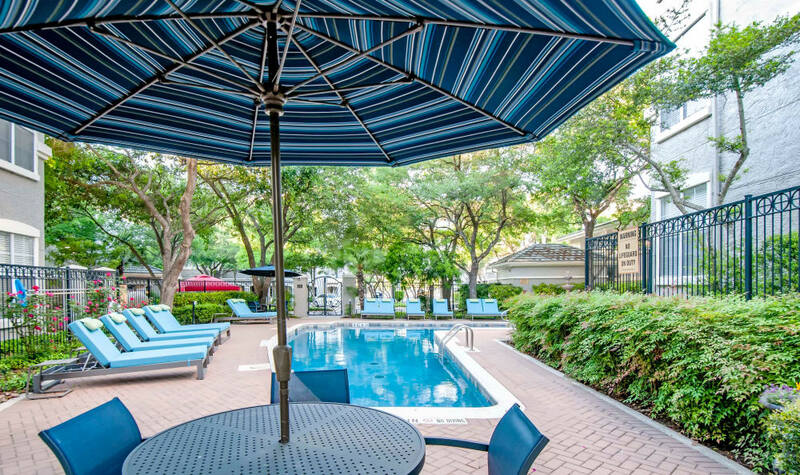 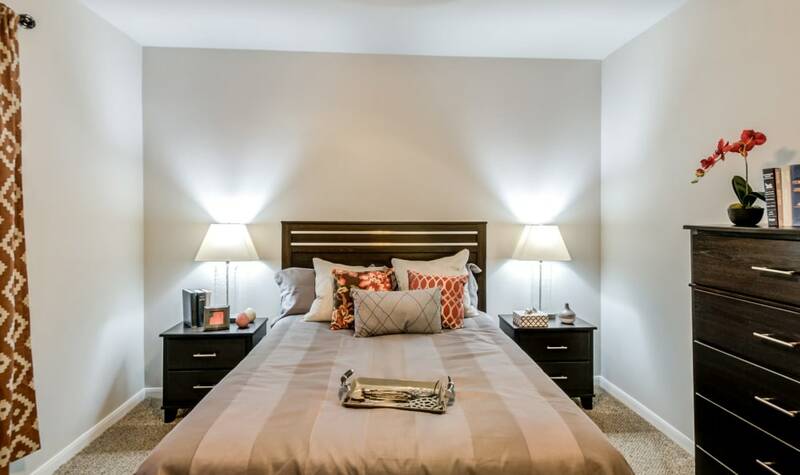 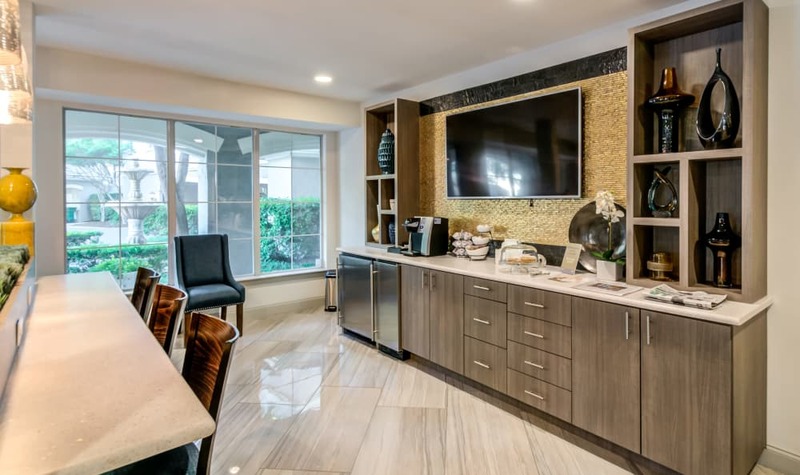 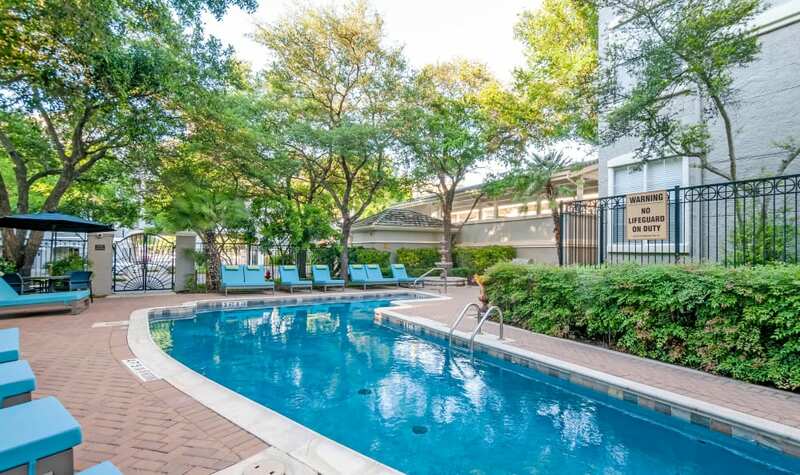 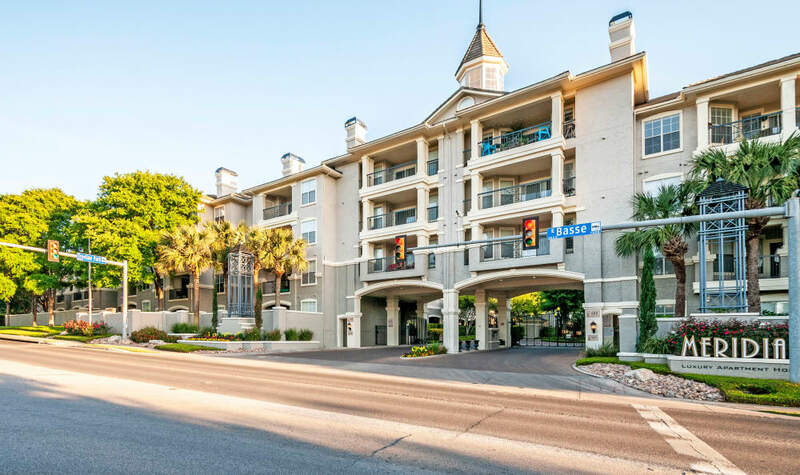 Redefine apartment living at Meridian Apartments, where you can experience luxurious amenities and features in the heart of our vibrant neighborhood of Alamo Heights. 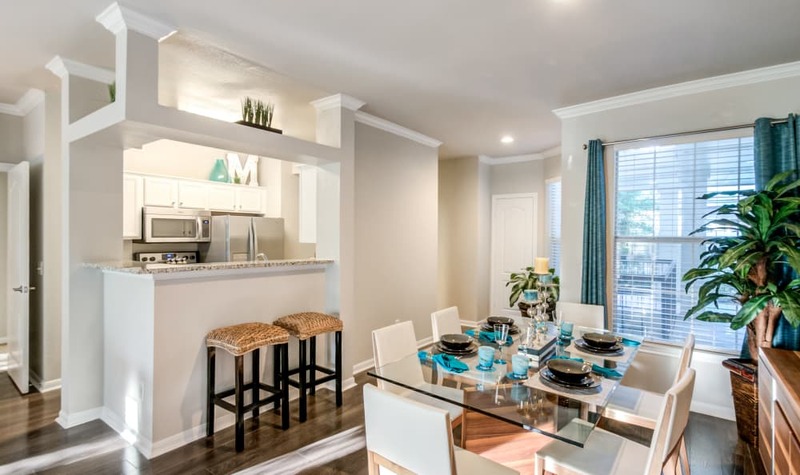 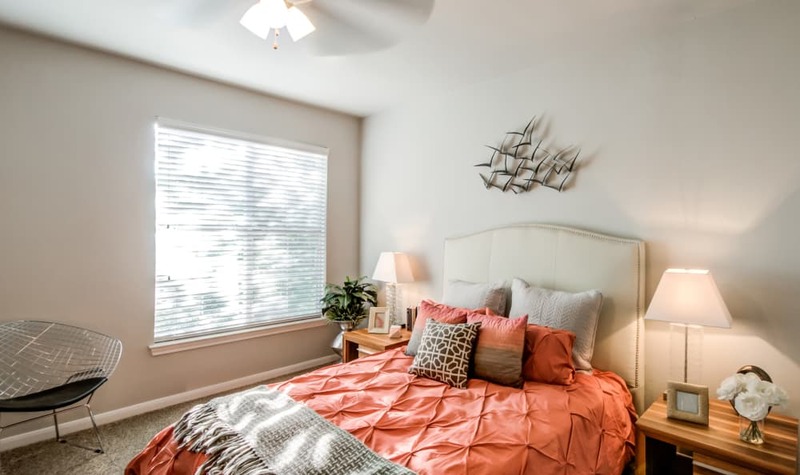 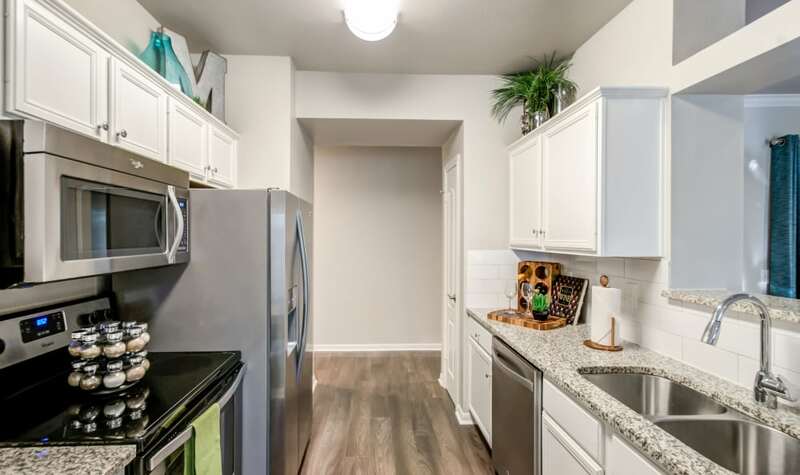 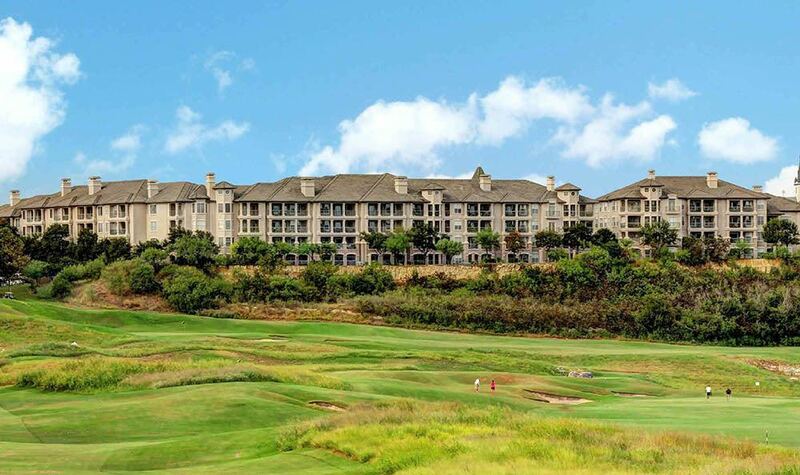 Take in the neighboring sites of The Quarry Golf Course and Alamo Quarry Market from your private patio or balcony, or relax in your own oasis indoors with a fully equipped kitchen, granite countertops, and garden tubs. 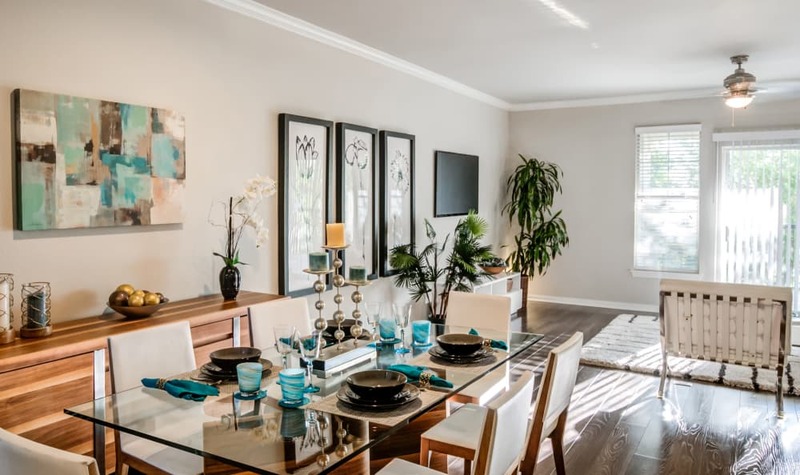 Imagine a cozy fireplace burning during the winter, as well as beautiful hardwood flooring in select homes. 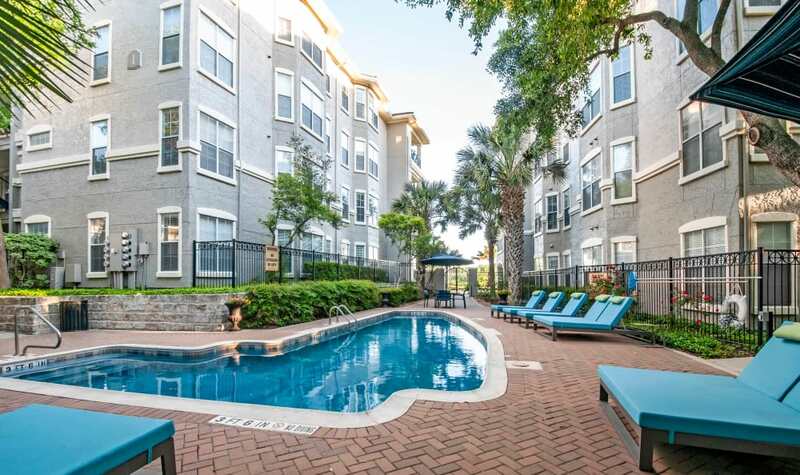 And just outside of your door, take advantage of endless opportunity. 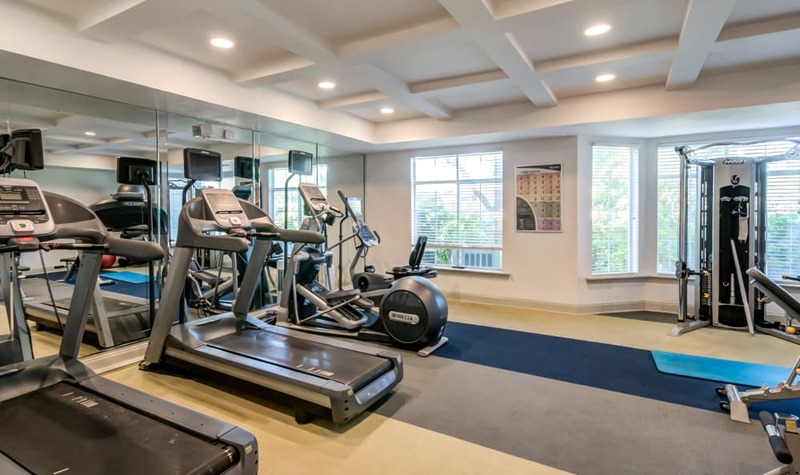 A resort-style pool and sundeck await you to lounge at as you please, and our modern and clean 24-hour fitness center is perfect for those much-needed, last-minute workouts. 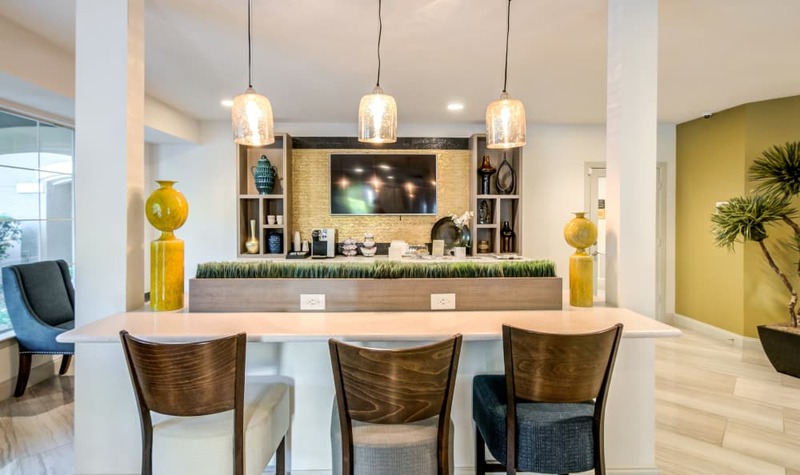 It’s a place for you to kick back and relax, yet you’ll have the opportunity to immerse yourself in the community and neighborhood. 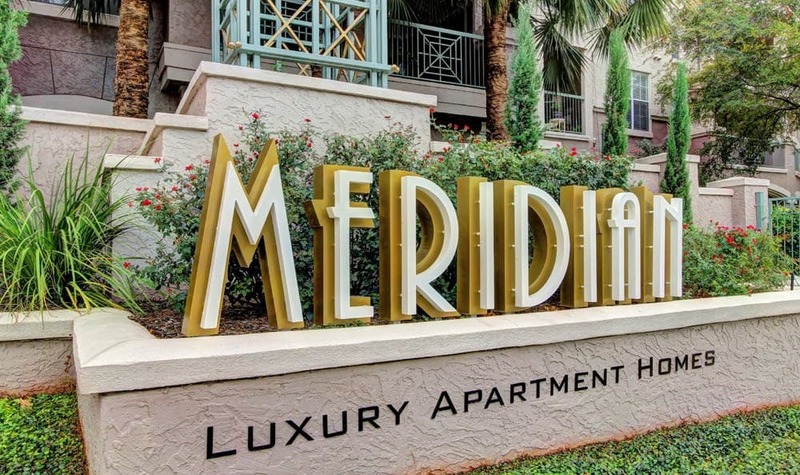 Meridian Apartments is right for you. 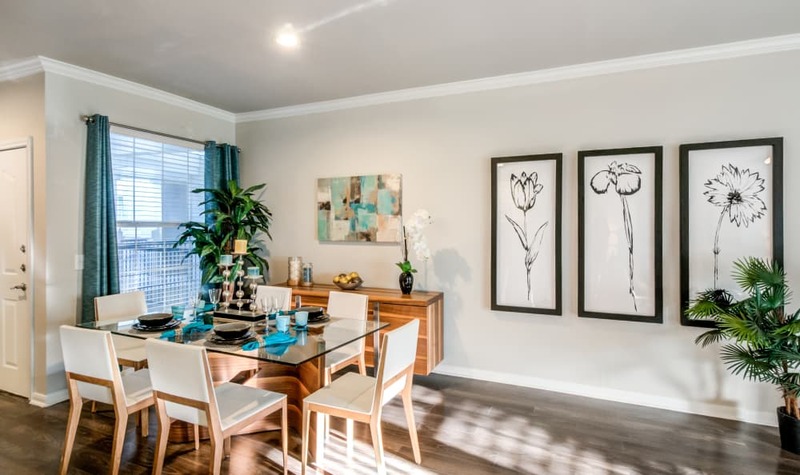 Browse our photos, then come browse our community in person. 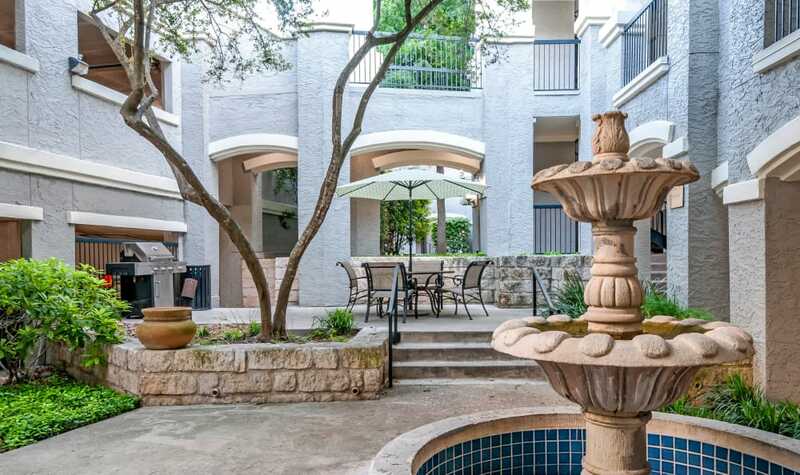 Welcome home to Meridian Apartments in San Antonio, Texas.